The UK lender will sell 632 branches to Britain’s biggest mutual for about 750 mln stg. That’s about half the original asking price, and less than half the sum comes upfront. But the tag reflects depressed values for listed banks. And at least this is off Lloyds’ to-do list. On July 19, Lloyds Banking Group and the Co-operative Group said they had agreed “non-binding heads of terms” for the sale of 632 Lloyds bank branches, with a balance sheet of about 24 billion pounds ($38 billion). The pair expect the deal to complete by the end of November 2013. Under the deal, which follows months of talks, the Co-op will pay 350 million pounds upfront and make future payments with a present value of up to 400 million pounds, based on performance to 2027. The Co-op is Britain’s biggest mutually owned organisation, with interests ranging from food retailing to funeral homes and car dealerships. The divestment unit, known as “Verde”, will give the Co-op 4.8 million new customers. After the deal closes, the member-owned group will have about 1,000 branches, or about 10 percent of Britain’s bank branch network. It will hold about 7 percent of all current accounts, creating a challenger to the five big players that dominate UK retail banking. 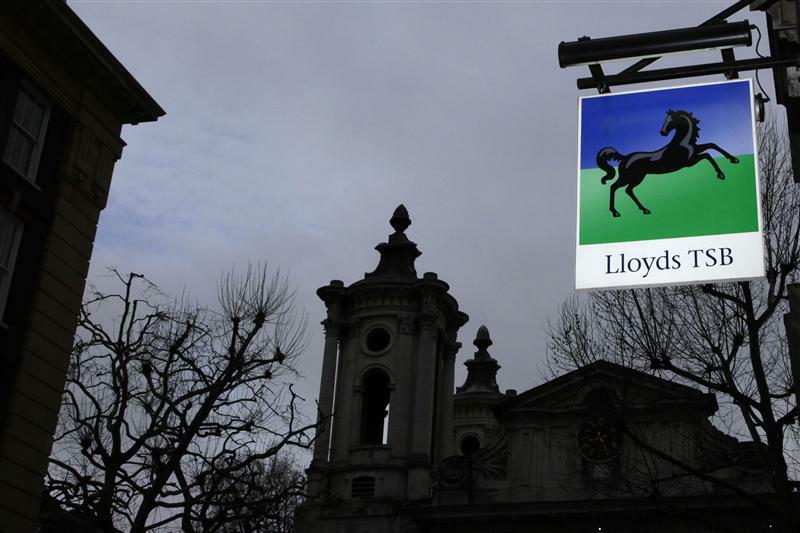 Lloyds was forced by the European Commission to sell the branches as a penance for a government bailout that left it 40 percent owned by the British state.